Published by The Huffington Post on July 27, 2016. Before having kids, I had quite the social life. My husband and I were out on the town every night. We lived in the city and were always out trying new restaurants or bars, going to art shows and anything else that seemed interesting to us. 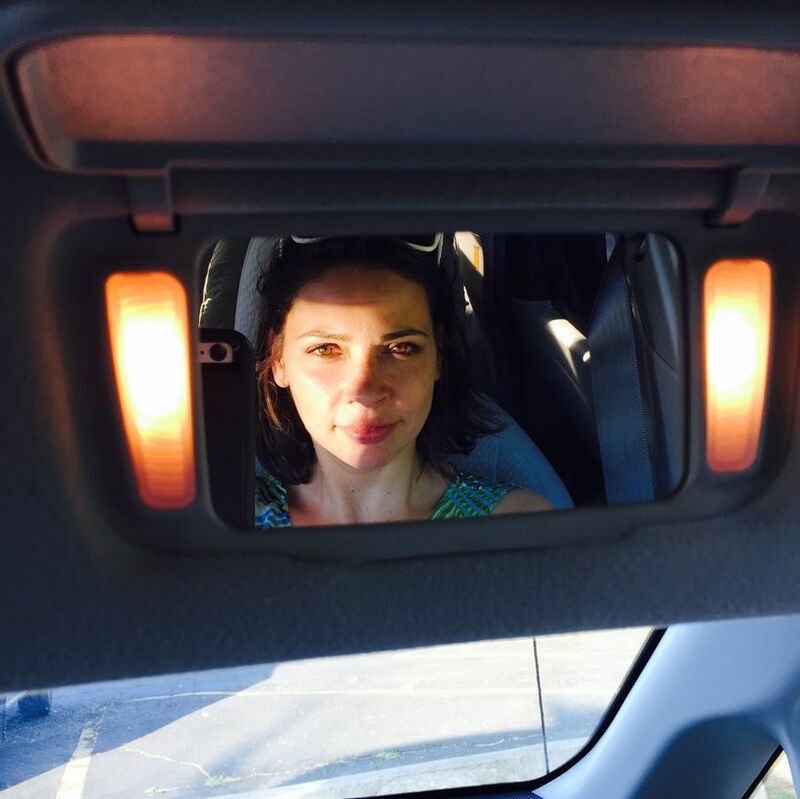 This is not an article about how life loses it’s luster after kids, but it is how we become isolated in ways that are hard to explain and may not even realize while we are in the thick of things. Parents still go out. There are birthday parties, soccer games, dance recitals plus playdates but almost everything is focused on the kids. If you are a stay-at-home Mom, you miss out on the day to day work culture that keeps you feeling like an adult for a few hours a day. If you’re a working Mom, you are juggling work and home responsibilities and you definitely don’t have time for yourself – where would you fit that in? Some people make time for the occasional date night but most of your time is scheduling the kids activities and trying to stay organized with everything else. When you find yourself overwhelmed, you probably don’t reach out to other Moms. In today’s society, it’s no surprise. With the vast exposure to other people’s opinions on social media, there appears to be a culture of judgment. You may find some advice, but it occasionally comes attached with superiority, which is really a sign of insecurity. Otherwise, you may just hear how much worse they have it in their lives. There is not enough acknowledgment or acceptance with genuine consideration for someone’s unique situation. So you keep quiet. You don’t want to admit where you are failing so you don’t ask for help. That is where the feeling of isolation begins. What happened to community? What happened to the village that helps raise our children? Where before, everyone pitched in to help, these days you are expected to do it all on your own in many cases while having a full-time job, whether or not you have any other alternative. My intention is to change that. My goal is to create a sisterhood of support and encouragement to be the kind of Mother you want to be and that your children need. The kind of Mother you aspire to may be different from others, and that is the core message of my philosophy. Motherhood is not ‘one size fits all’. There are Moms who stay at home, go to work, others work from home. No matter what it looks like for you, it often feels the same. We are all trying to raise a family, maintain our home, nurture our relationships and figure out where we fit in the paradigm of motherhood. It was this mission that inspired me to create Camp Mom. One day of full unadulterated fun. An opportunity for Moms to ignite their spark by getting in touch with their inner child while singing, dancing, being creative and learning how to integrate our passions with our responsibilities. We will step out of our comfort zone with amazing activities such as Trapeze, Zipline, Giant Swing and Bungee Yoga/Dance while also taking little Mindful Minutes to learn some stress relieving techniques and simple Yoga poses to bring home for the days we need it most. When Moms feel good, they achieve deeper connections and create a nurturing and happy environment where everyone can thrive. Don’t miss out on the 3RD ANNUAL CAMP MOM! A day of bonding and laughter with other moms who get it. 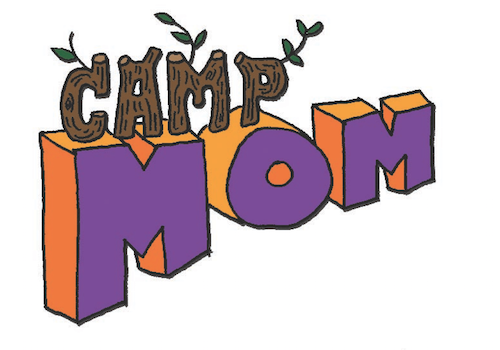 Camp Mom is on Saturday, July 28th at Driftwood Day Camp, 331 Mt. Misery Rd, Melville, NY. The price is $150 and includes breakfast, lunch, all activities and an awesome swag bag to take home.